Current knowledge about spirits is every bit as important a tool to the professional bartender as a Boston shaker. Brand ambassadors, salespeople, and distillers also benefit from keeping their spirits expertise up to date, which is no easy task. Books about alcohol become outdated fairly quickly. Appellations appear and disappear. Boundaries shift. Laws change. Producers rise and fall. There’s no ignoring it; changing facts beg for revision. Look to any reputable guide to wine and you’ll see that it’s gone through several editions. The Oxford Companion, for example, is in its 4th edition; The World Atlas of Wine, in its 7th. 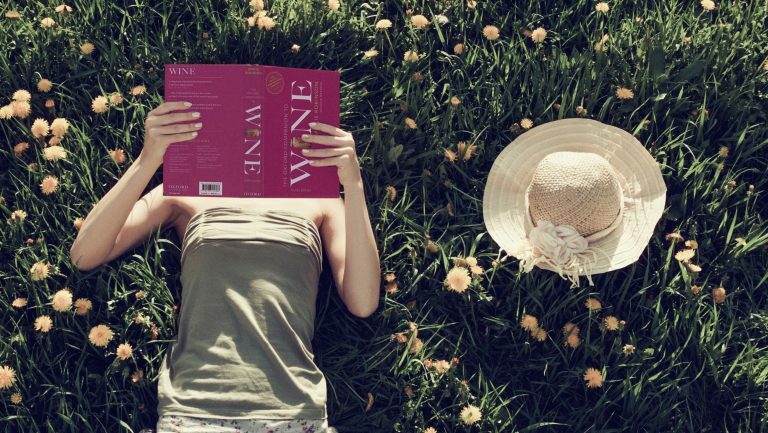 Even Wine for Dummies has a 7th edition scheduled for publication this fall. This is no less true for books about spirits. 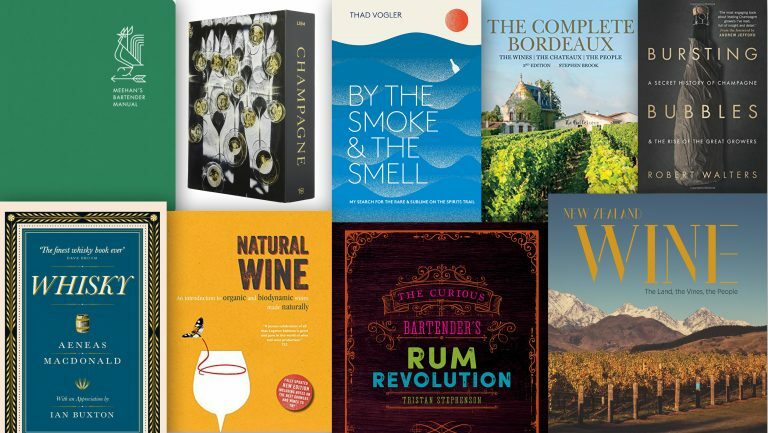 Fortunately for bar professionals, 2018 has seen a spate of both first and new editions guaranteed to keep one satisfied with up-to-date information on contemporary spirits topics. Here’s what you should know about three of them. And a Bottle of Rum: A History of the New World in Ten Cocktails. When the first edition of this book was published, in 2006, it elevated drinks writing. Curtis, who was then better known as a travel writer, told the story of rum and its attendant cocktails by way of a captivating cultural history. 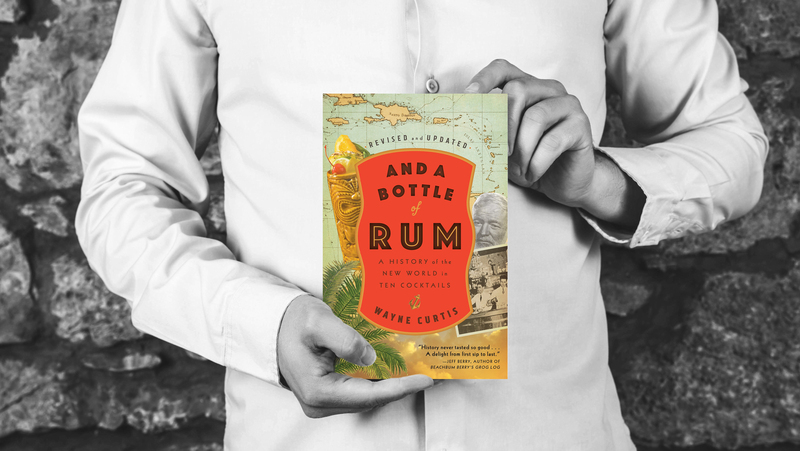 And a Bottle of Rum, along with Tom Standage’s A History of the World in 6 Glasses, published in 2005, ushered in an era in which publishers flocked to the now-exhausted bandwagon of history as filtered through the lens of alcohol. The book was ahead of its time and has since entered the pantheon of “required reading” for bar professionals and tiki geeks. A cursory flip through the pages of the 2018 “revised and updated” edition might leave one wondering what exactly was revised and updated. As a comprehensive and well-researched history book, And a Bottle of Rum wasn’t in need of much amendment. In the new edition, Curtis offers little more than he did 12 years ago—there are some minor changes, though, such as two new pages of text that inform the reader that the emergence of craft distilling occurred over the past decade. 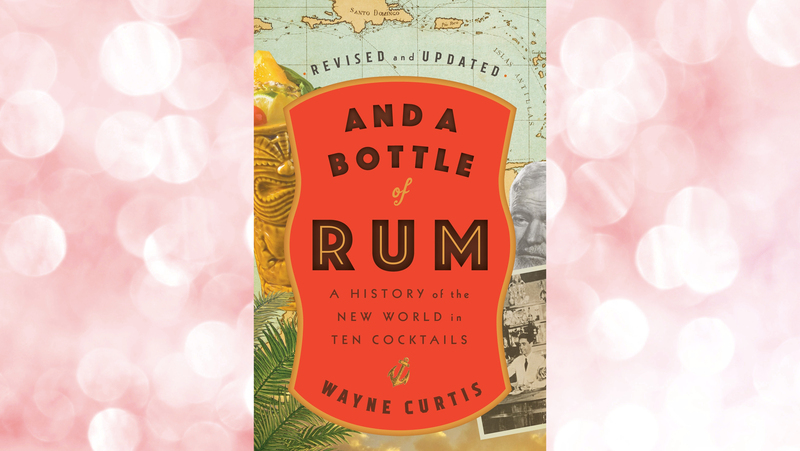 Curtis also revised a section entitled “A Thumbnail Guide to Rum,” adding brands like Foursquare, Privateer, and Hamilton and removing Cruzan, Pyrat XO, and Prichard’s. 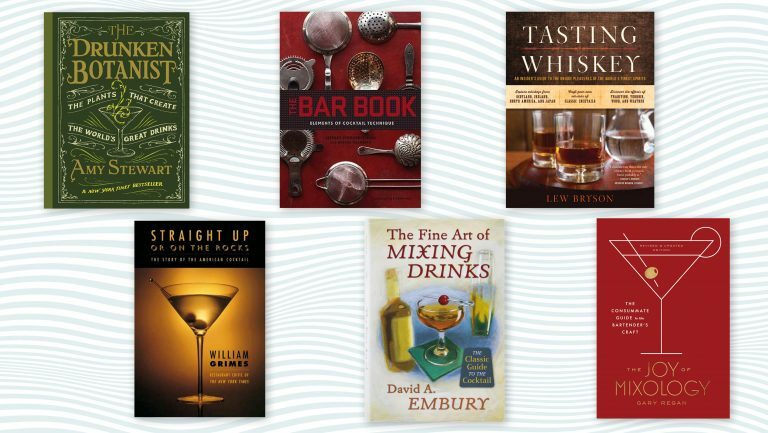 There are also a few more pages focused on cocktails, and while the addition of a recipe for Rum Milk Punch and a Stone Fence are welcome, they don’t justify purchasing the book if you already have the first edition. Though if you’re working in the drinks business and haven’t yet read And a Bottle of Rum, the new edition offers the perfect excuse. Holy Smoke! It’s Mezcal! The Revised 2nd Edition. 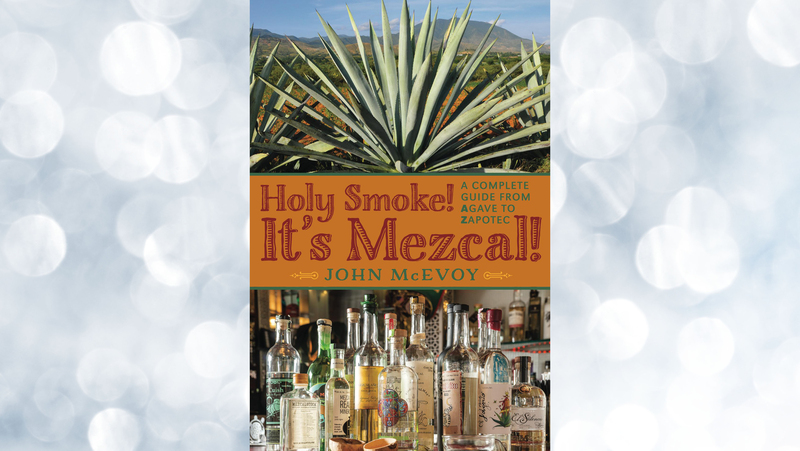 John McEvoy is as passionate about mezcal as anyone could be. Since March 2012 he’s faithfully written about the agave distillate on his much-respected blog, Mezcal PhD, which details every aspect of the production, regulation, and culture surrounding the smoky spirit. This feat is all the more impressive considering that McEvoy is an enthusiast who has a day job on Wall Street. 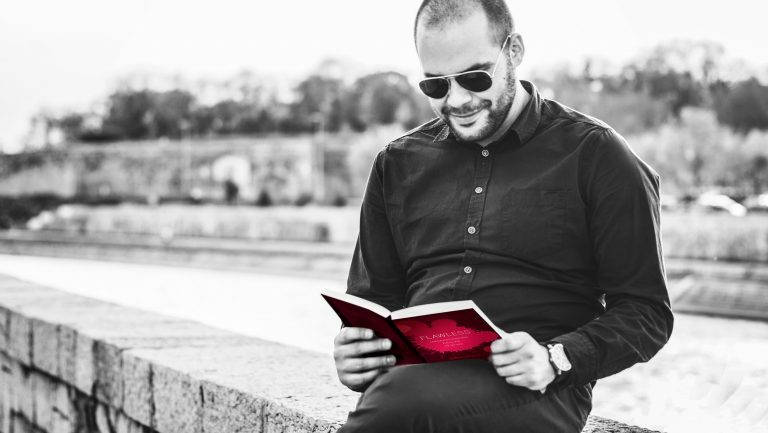 In 2014 he self-published the first edition of Holy Smoke! It’s Mezcal! and it quickly became one of the most dog-eared books on my reference shelf. A great deal has happened over the last four years in the world of mezcal—including new regulations governing production and labeling that were passed in 2016—and McEvoy’s release of the Revised 2nd Edition helps set the record straight. This new edition is longer by a third than the original, and McEvoy provides updated content on regulations, brands found in the U.S., sales, and much more. 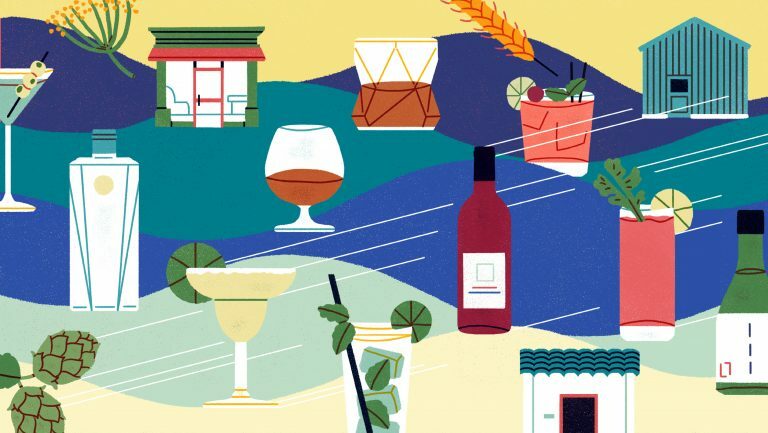 There are full chapters, such as “Pechugas, Aged in Glass and Ensembles” and “The Future of Mezcal,” which seamlessly interweave wonky details with thoughtful opinions. Given its depth, this is the type of book that one wishes was part of a series, with volumes that covered other spirits, like rum, gin, and vodka. Holy Smoke! It’s Mezcal! is highly recommended. It might not be the only mezcal book you’ll own, but it will quickly become the one you’ll rely on the most. Japanese Whisky: The Ultimate Guide to the World’s Most Desirable Spirit. Penned by Brian Ashcraft, a former contributing editor at Wired who has lived in Japan since 2001, Japanese Whisky provides a welcome opportunity to learn about both Japanese whisky and the cultural context in which it evolved over the last century. 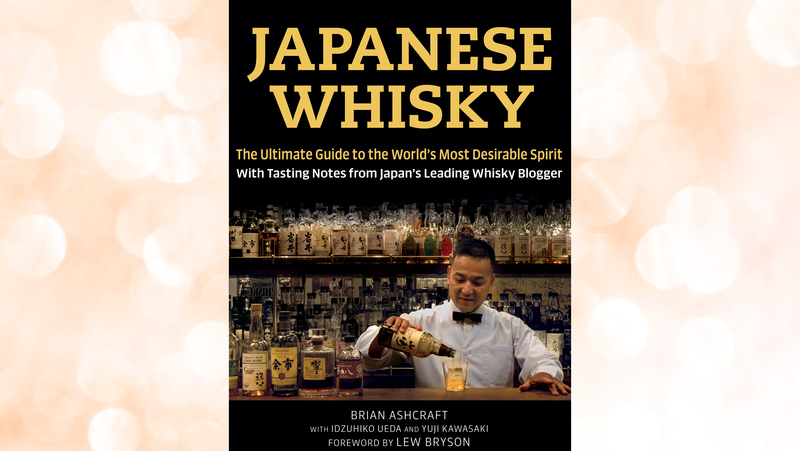 The book is divided into two parts: The first gives you background information on the history of Japanese whisky, common production techniques, and drinking culture, while the second profiles six leading distilleries and their whiskies (with accompanying tasting notes by whisky reviewer Yuji Kawasaki). Ashcraft provides some wonderful deep dives on topics not often given their due—see, for instance, “Precious Made-In-Japan Casks,” about Japanese coopers and rare Mizunara oak, and “A Note about Spelling,” about the etymology of the various kanji spellings for “whisky.” This book is recommended and will cost you only a fraction of a pour of The Yamazaki Single Malt Whisky 18 Year Old. Scott Rosenbaum is a spirits strategist for the New York–based importer and distributor T. Edward Wines. He is also an adjunct professor at New York University and Hudson County Community College, where he lectures on the history of alcohol and food.